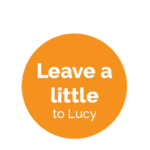 Leave the little details to Lucy so you can focus on the things that matter most to you. 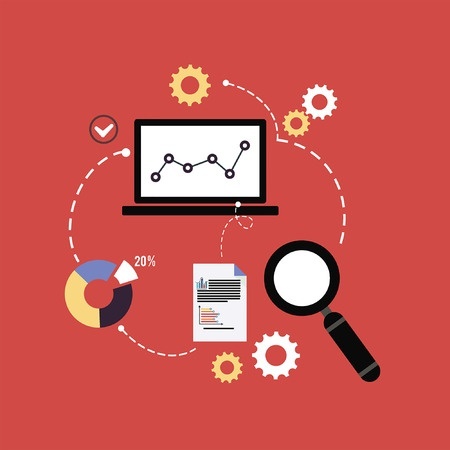 Lucy offers a selection of virtual assistant monthly packages below. 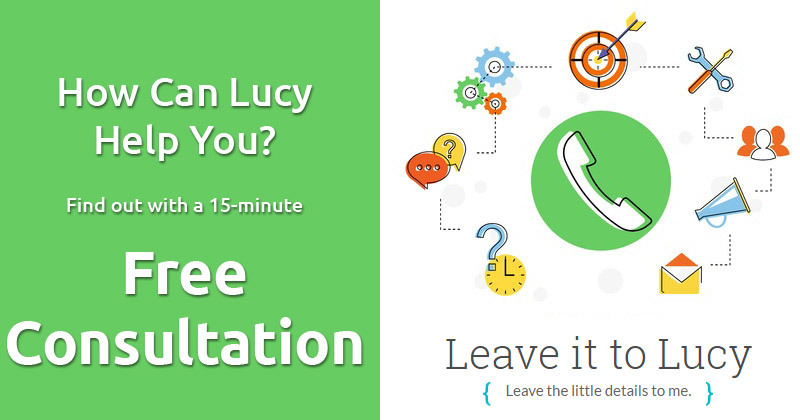 Need examples of how Lucy can help? Check out the services list or book a free 15-minute consultation. If you're ready to get started, you can purchase the first month of any of these packages and pay online by bank transfer, such as Zelle, etc. If you don't see the right package for you, just ask! 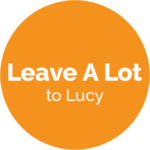 If you just have one project you want Lucy to tackle for starters, this is a great place to start. If you're not sure how long your project will take, schedule a free 15 minute consultation first! Note: time purchased must be used within 30 days. If your project will span more than one month, a monthly package might be a better fit. How much more free time do you need every month? These packages ensure your needs get first priority on Lucy's to-do list. 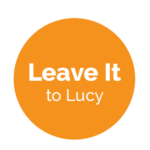 Whether you need help in one area or a mix of things that varies from month to month, Lucy can help you clear off the to-do list with everything from organization and time management tasks to office assistance tasks for home or business and even all those research projects you don't have time to get to. Now the only hard part is deciding which items you want Lucy to tackle first (but she can make that list for you too). Note: you can switch packages as your needs change. This link just purchases your first month and Lucy will bill you at the beginning of each month going forward. 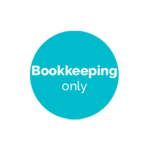 If you're looking for bookkeeping only, see below. Get Started With Your 1st Month! 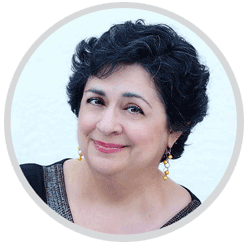 Contact me to book a free 15-minute consultation to discuss what is best for your needs.